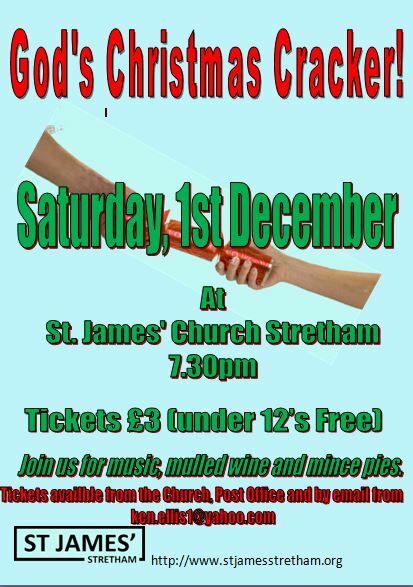 On the 1st December, Stretham St. James’ Church are putting on a celebration of Christmas carols. The Church singers, led by Ken Ellis, will be performing ‘God’s Christmas Cracker’. With the underlying theme of hope, this is a selection of carols old and new, written in various styles from folk to modern writers. Some will be familiar, others not so. However, they all share aspects of the traditional story, and give us the excuse to have a good sing! 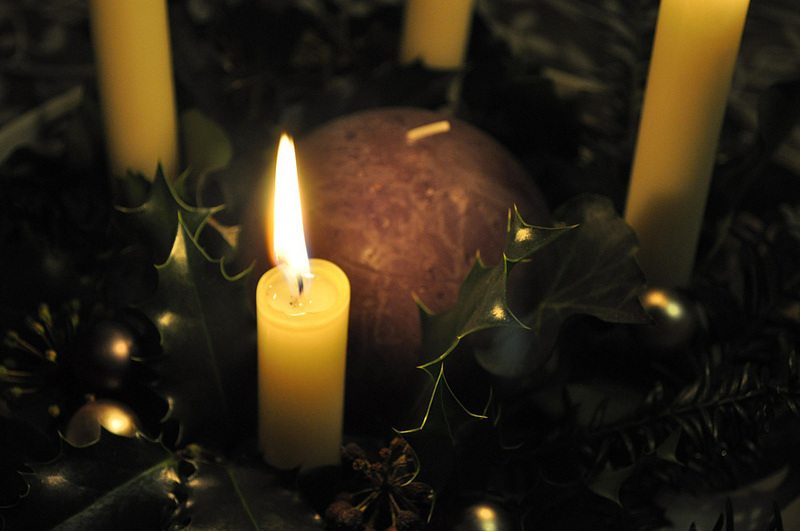 With candles, mulled wine and mince pies, what’s not to like? There’ll be a chance for the audience to join in, and even play along. (Kazoos provided!) Come and start your Christmas celebrations with us. All for the princely sum of £3.00 per ticket. 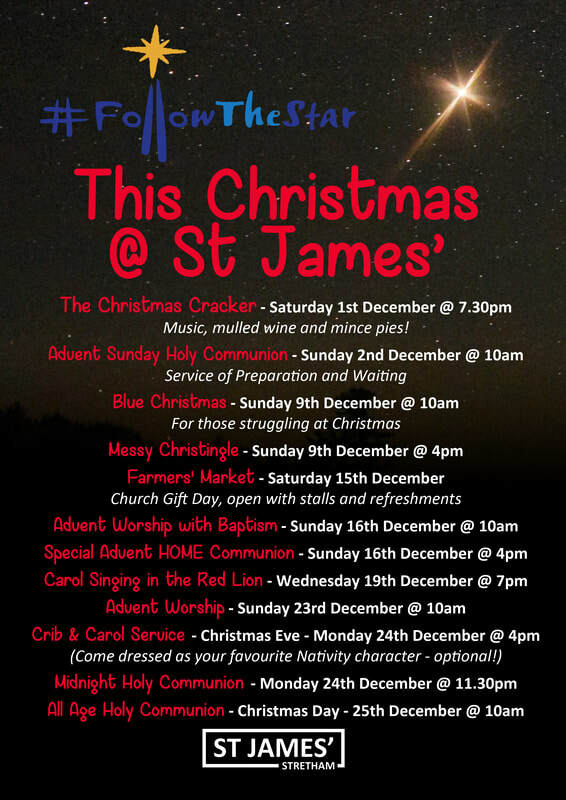 These are available from Stretham Post Office, members of the congregation, or by contacting 07854807113.